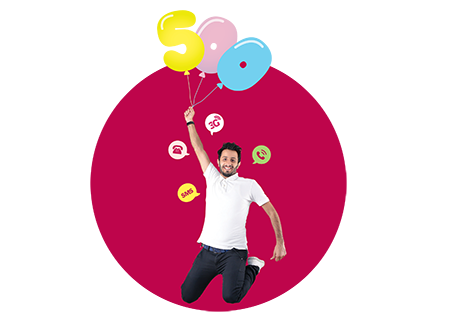 Live with the event, and check out the new of the world moment by moment,just by touches on your smartphone you will enter a world of unlimited communication through the distinguished service of Mobile Net..
Dear subscriber .. 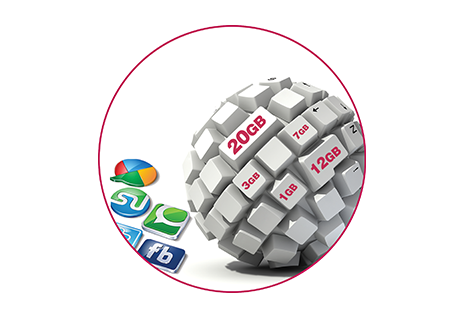 This service will enable you to surf the Internet and download what you want from the clips (sound, music and video) and make it easier for you to contact through various social networking sites (Facebook - Twitter... etc) anywhere, anywhere via smart mobile phone device with speed up to 3.1 Mega. We aim for your satisfaction,want our network to include all means of communication that enable you to keep pace with modernity and development.Our way is to offer Yemen Net service to you in two speedsand a set of Packages that suit everyone. The validity of the Package is 30 days from the date of activation and can be renewed as needed. 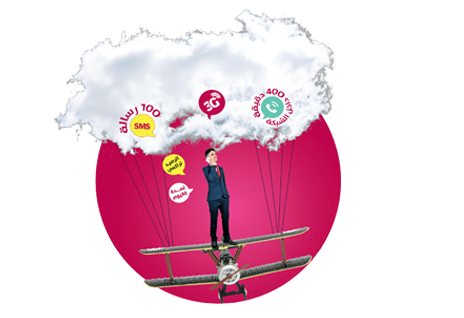 To subscribe to Mobile Net you can request service from a sales employee , Also 3G service must be activated on your smart phone by sending the word (activation) in an SMS to (1112). 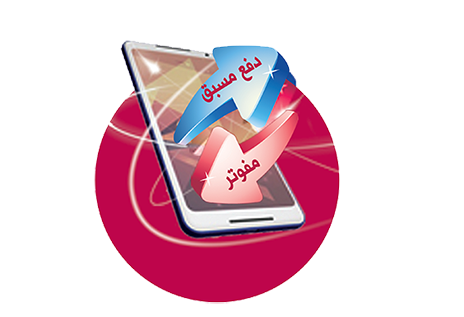 (Yemen Mobile Service Centers - Yemen Mobile Agents - Telecom Corporation branches - Teleyemen branches - Yemen Post branches - Branches of Alkuraimi Islamic Microfinance Bank - CACBANK - Al-Basha Computers – Grandtechnolog). Dear Subscriber, you can also pay your Packages through scratch cards. For those who interest in more details, they can send the word (Mobile Net) in a SMS to (123).